Oxynergy Paris is a visionary skincare range, and the most advanced, interactive, personalised and fashionable brand on the market. Founded in France in 2001 by cosmetologist Raphaël Duérinck. Since his childhood, he was surrounded by the universe of skin care and anti-ageing medicine. His father was a pioneer in anti-ageing medicine and shareholder of the №1 professional skin care brand in France in the 80's. 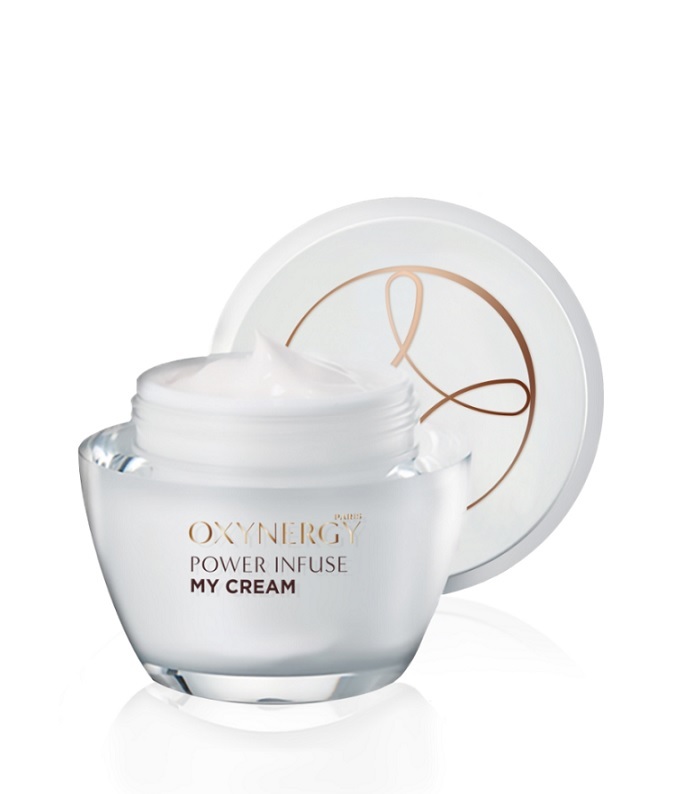 Oxynergy Paris is a new generation of skincare that respects and meets perfectly each person's skin type and condition. A visionary brand that imagines a whole new world of skincare and beauty rituals through innovative and interactive formulas, creating unique products with beautiful textures. Tested by doctors and dermatologists, Oxynergy Paris and can be found in specialist clinics, beauty salons and chemists and is available in more than 45 countries worldwide.